Believe it or not, you couldn’t properly emote yawning in texts before, but that’s destined for iOS 13, as are simple icons for the person standing and person kneeling. 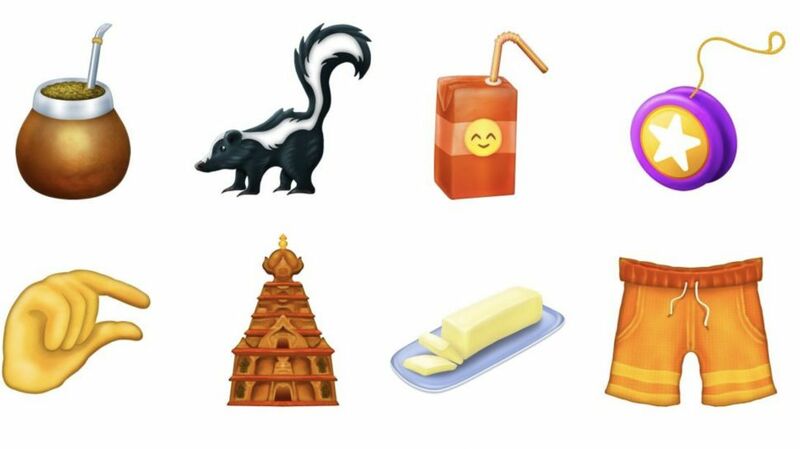 Juice boxes, ice cubes, kites, yo-yos, parachutes, and diving masks will get their due in iOS 13, and new animal emoji join the pack with orangutans, sloths, flamingos, otters, and skunks. New clothes and accessories include an orange safety vest, sari, one-piece swimsuit, briefs, shorts, and ballet slippers. Music icons finally get their banjo solo, the only new instrument we see. Hurt? There’s emojis coming to give you other options beyond the bandaged face. You’ll now have access to drop of blood, adhesive bandage, and stethoscope to describe your pain, in case you fall over a wooden chair (a new emoji) or fall victim to an ax (also a new one). 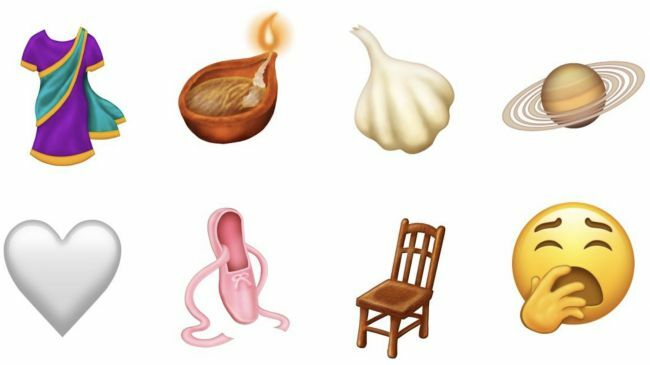 There is a lot of new useful emoji due to come to iOS 13. Aren’t excited? The final one we’ll mention is the yawn emoji – that’s for you. is iOS 13 beta available to everyone or only for developer ?